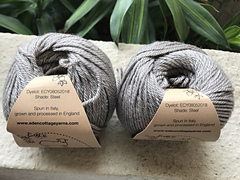 Soft and drapey British Bluefaced Leicester wool blended with silk. 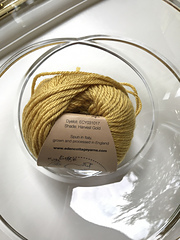 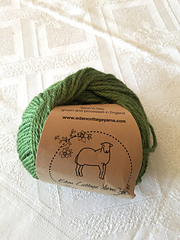 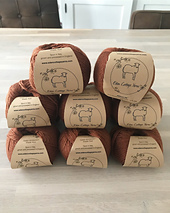 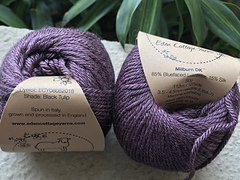 This yarn is so light to wear, and yet lovely and warm and hardwearing, with gorgeous, rich depth of colour and a beautiful sheen from the silk. 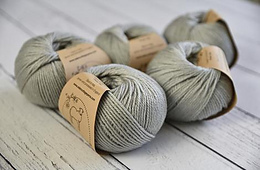 It’s great for a really wide range of projects, and being machine washable makes it a bit more practical.